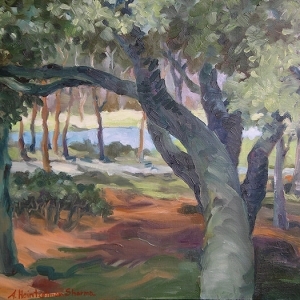 Born into a family of artists, ALEXANDRA SHARMA learned early a unique awareness of form and space that is manifest in her work. 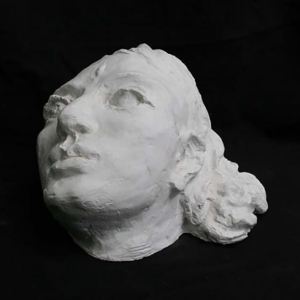 A painter, print maker, sculptor, and art professor, Alexandra has a Fine Arts degree and has studied at the Sorbonne, France, and Oxford University, England. 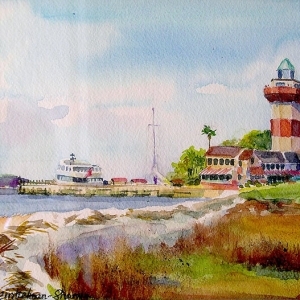 Her work spans over twenty-five years and she is known for unique visual imagery in her paintings and her ability to “capture the moment” as she works primarily en plein air. 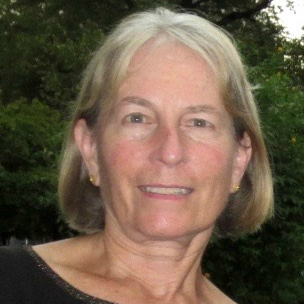 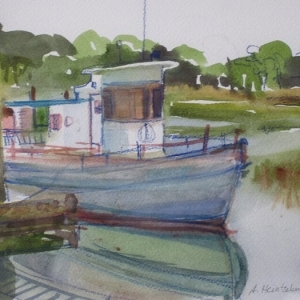 Alexandra is a founding member of the Multi Media Arts Guild, Kingston, Canada, and member of Hilton Head Art League, Apple Pie Painters, Northview Group of Artists, and a lifetime member of the American art honorary, Delta Phi Delta. 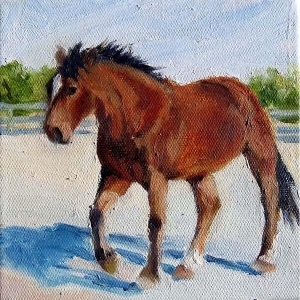 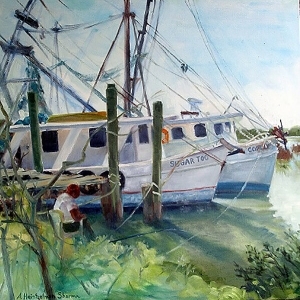 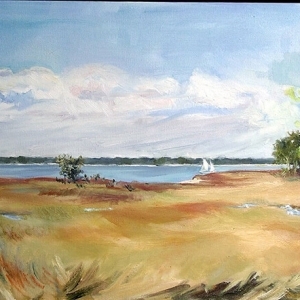 Alexandra exhibits regularly at the Charles Street Gallery in Beaufort, SC and at ALHH Gallery.